Miss Jess works with two Lower Elementary students during their visit to Upper Elementary as part of their transition week. 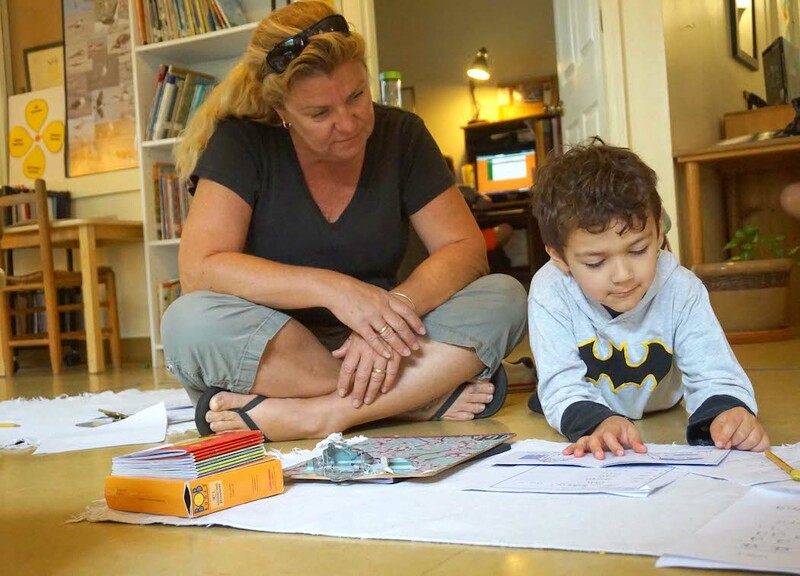 The end of the school year is quickly approaching, and some students at Montessori Tides School already are preparing for next year. Those students who are moving into a new classroom in the fall are starting their transitions now by spending part of their school days in their future classrooms. This transition week helps the students learn about their future classrooms and ease concerns about moving up. Many of the students have spent three years in their current classrooms, so the move to a new environment with new teachers and classmates can be a little scary, especially with younger children. One of the wonderful things about the three-year cycles, however, is that when a child moves into a new classroom, the child will get to renew friendships with older children who already have moved up, as well as meet new friends. Many students are excited to be with their old friends in the classroom again. 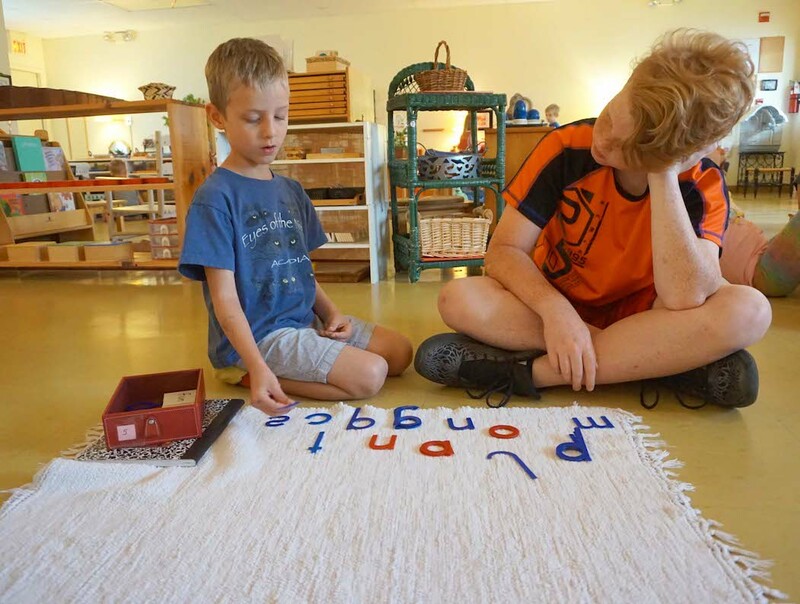 An Upper Elementary student works with a Primary student as part of the older child’s community service. 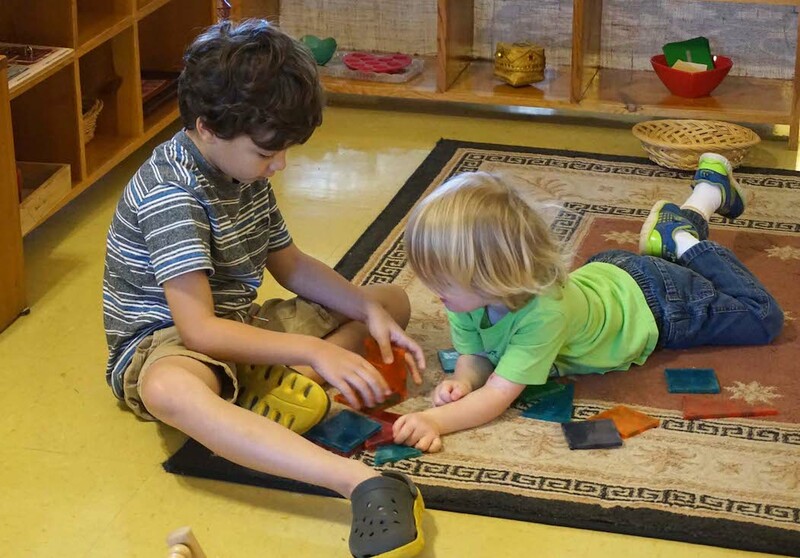 Another wonderful thing about the Montessori classrooms at MTS is that the children’s interactions are not limited to who is in their classrooms. The Elementary students participate in community service by visiting different classrooms to help the teachers and students. You may find the older children sitting with a toddler completing a puzzle or helping a Primary child with an activity. When those younger children move up, they may find themselves sharing a classroom with the same students they have seen in their classrooms for community service. Ms. Johanna said community service helps her toddlers get used to the idea of the older students being a resource for them. A Lower Elementary student doing community service builds with magnetic tiles while a toddler watches him. Children with older siblings at MTS often are already familiar with the classroom they are moving into and some of the students. This familiarity also helps to ease the transition into a new room for some children. In the Elementary classrooms, the idea of using an older child as a resource takes on more importance since new students are paired with a mentor. The children learn everything from how to have snack to what the daily work and lessons are like, Ms. Nancy said of the mentor/protégé relationship in Lower Elementary. 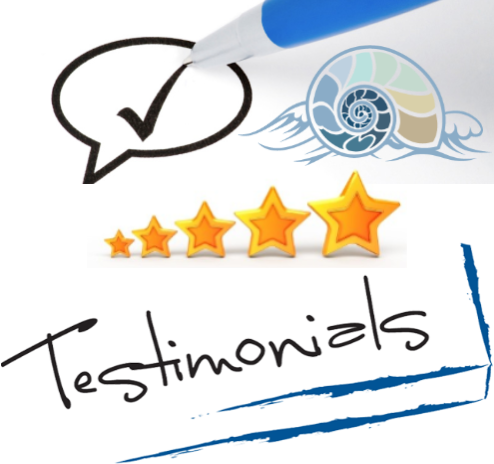 “The younger rising students are quite responsive to the guidance of the elementary students,” she added. The children and their parents are notified ahead of time when the child will visit his new classroom. A teacher will walk the student to his future classroom for a morning visit during the transition week. For toddlers, the morning visit may last only an hour in the Primary classroom, while older students will spend more time. A Lower Elementary teacher works with a rising Primary student during his visit to the classroom. During their visits, the children are presented with appropriate activities to do and are given a glimpse of how the classroom works. 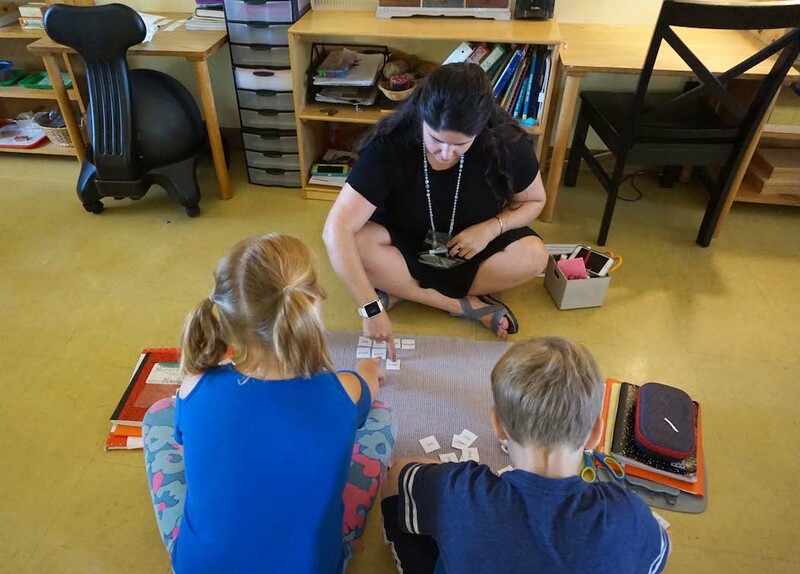 Miss Jess said her rising students are introduced to several weekly activities they can expect to participate in the next year in Upper Elementary, which presents an interesting period of social growth. She added that transitions do take time once the new school year begins. It can take a few weeks, she said, before the child fully adjusts to the new classroom, routine and expectations. It can take parents time to adjust to the new routines, too. Parents who have concerns about their child’s transition can always contact their child’s current teacher. During the transition week, Ms. Nancy suggested that parents talk to their children about how the classrooms are similar. Parents also are welcome to schedule an observation in their child’s future classroom or schedule a visit after school to meet their child’s future teachers. What a great blog about transitions! !